Muscat with the support of the local ruler. 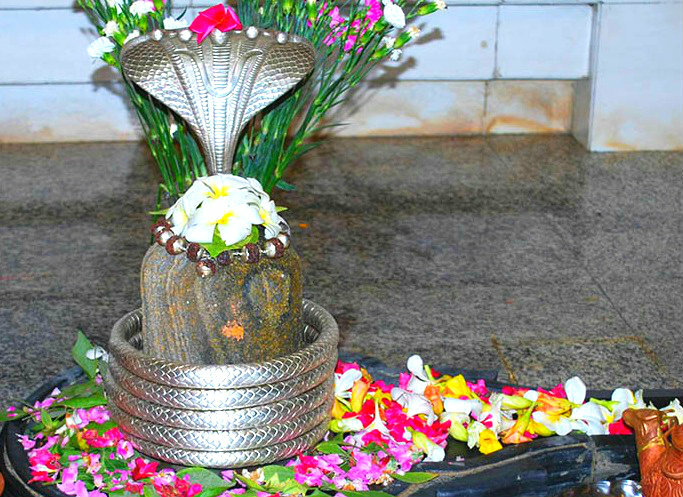 The Motishwar Mahadev Temple is home to Lord Shiva as the Lord of Pearl or Motishwar. 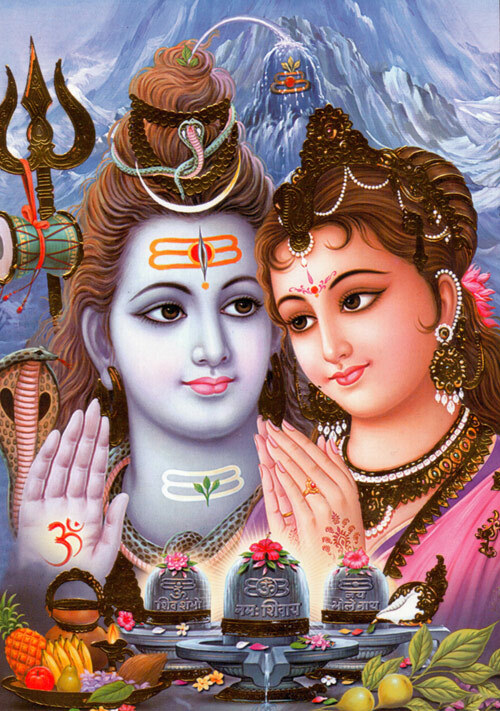 May Lord Motishwara bless all his devotees with success, peace and compassion for all sentient beings. is situated right next to the ancient Koneshwaram temple that is believed to have existed since 205 BC. May our mother, Bhadrakali of the Pathirakali temple bless us all with love, compassion and strength. Most of the landmass that is known to us as Kerala is said to have been created by Lord Parasurama, the sixth avatar of Lord Vishnu. 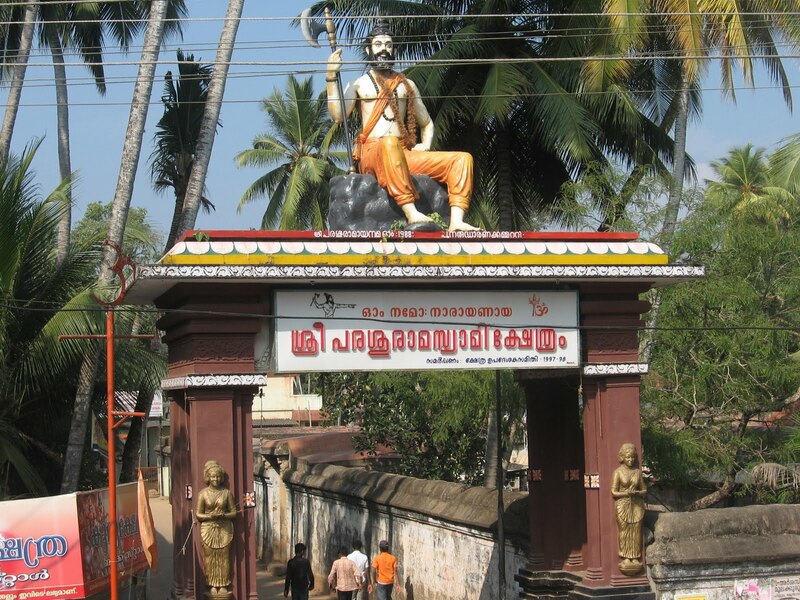 The best known Parasurama temple in Kerala is the famous Thiruvallam Sree Parasurama Swami Temple on the banks of Karamana River near Thiruvallam, Thiruvananthapuram. May Lord Parasurama, the defender of the weak and annihilator of demons protect us all. The temple is about 6 km from Kolar Gold Fields also known as KGF. 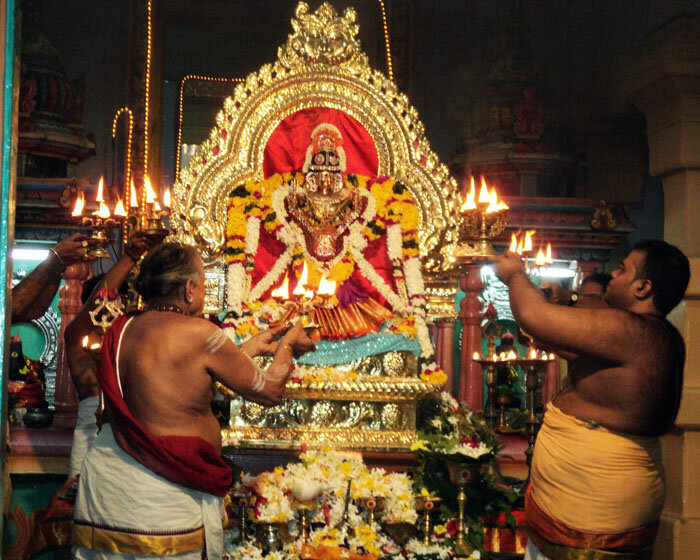 The main deity of this temple is Lord Kotilingeshwara. 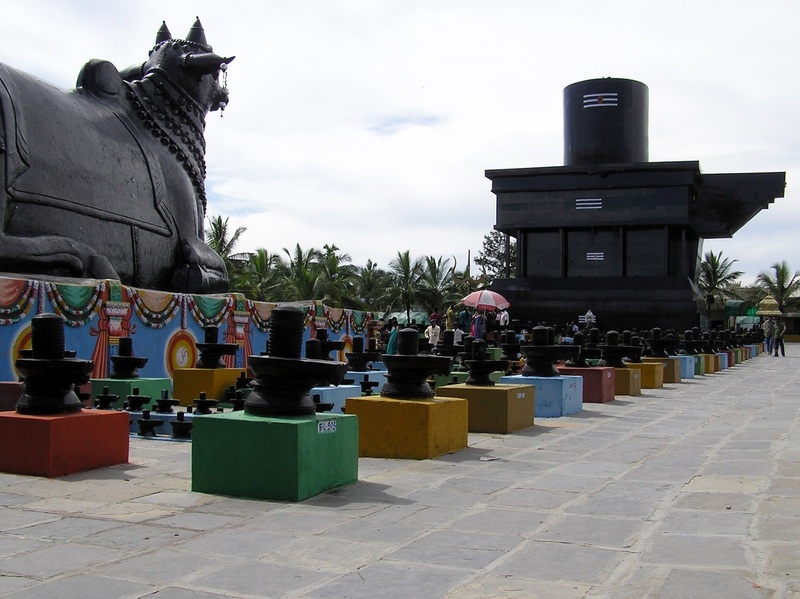 The temple boasts of having the largest Linga in Asia which stands 108 feet (33 m) tall. Did you know this about Mata Lakshmi? 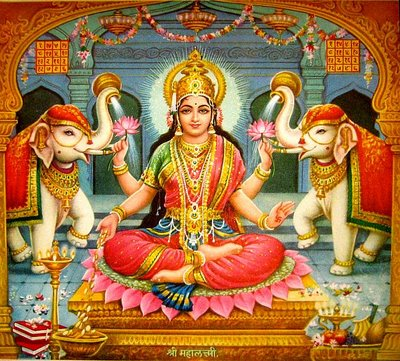 Mata Lakshmi is called nitya-gata, the one who is always in motion; She is never still – she only stays and gives happiness where Lord Vishnu is worshipped through right thoughts, right speech and right action.